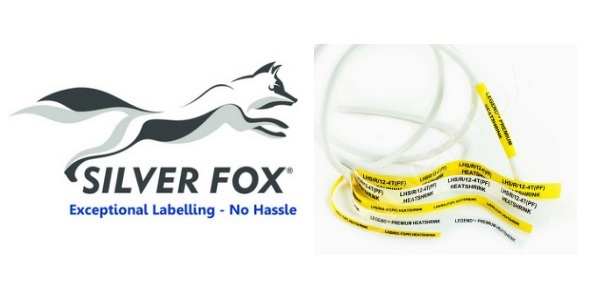 Silver Fox Legend Premium Heatshrink Cable Labels are manufactured to offer a high grade heatshrink solution that has a 3:1 shrink ratio – thermal cable labels designed to have a lower shrink temperature that saves time when shrinking onto the cable. 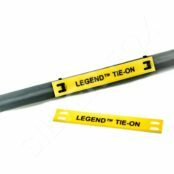 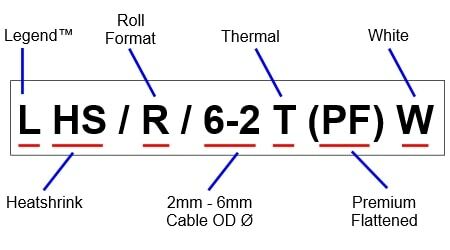 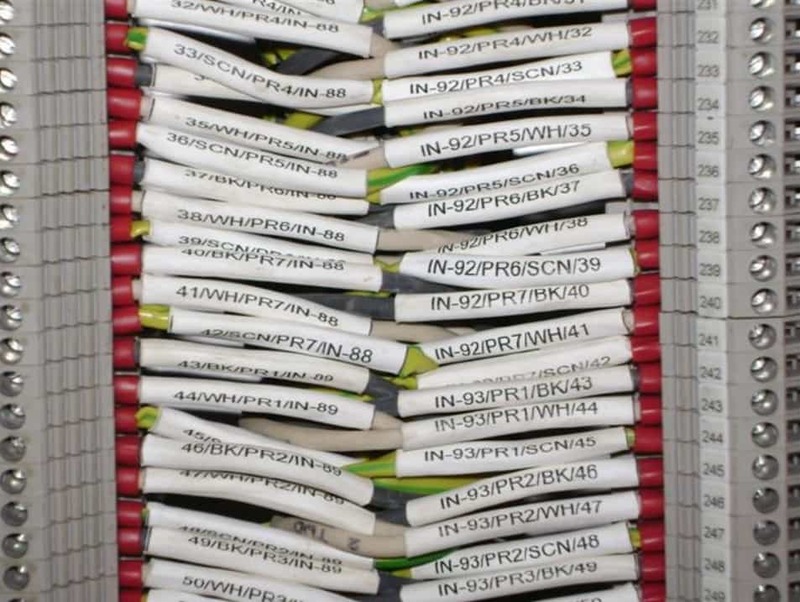 Premium Heatshrink Cable Labels have been extensively tested for exposure to a variety of conditions including salt mist spray and low/high temperature according to Lloyds Register Type Approval – not designed as an external cable it has successfully been tested for 3000 hours accelerated UV ageing. 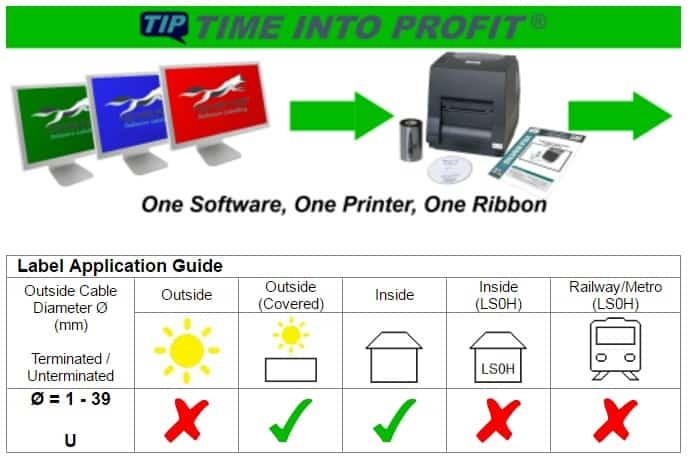 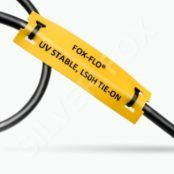 The Silver Fox Legend is a flattened, printable single wall matt polyolefin heat shrinkable tube for all identification purposes from single cables to complete cable trees.